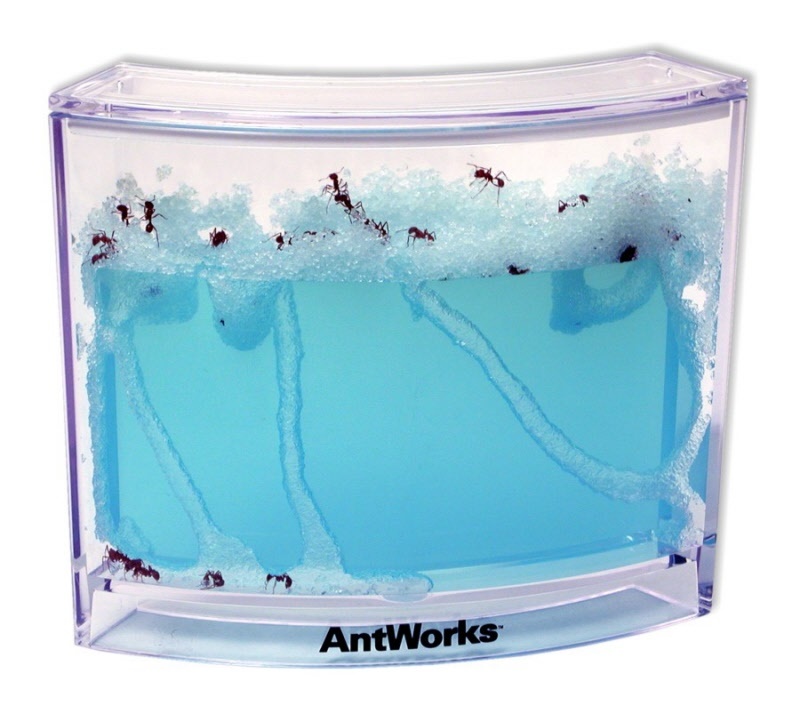 << Back AntWorks™ Replacement Gel for Ant Habitats? Yes the gel can be used to replace your existing gel. Please note however this is not made by Fascinations. What color is this gel?